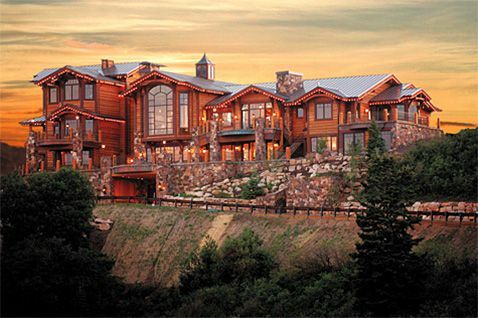 This beautiful mansion will impress all your friends and family. 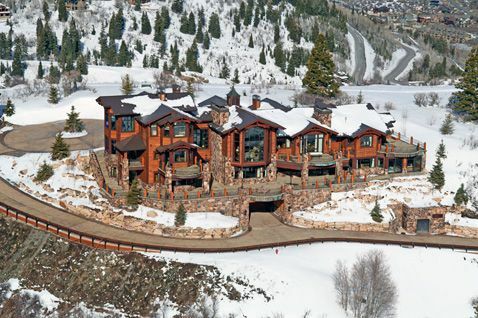 This stunning estate overlooks Park City, Utah, the setting of the Sundance Film Festival and 2002 Olympics location. 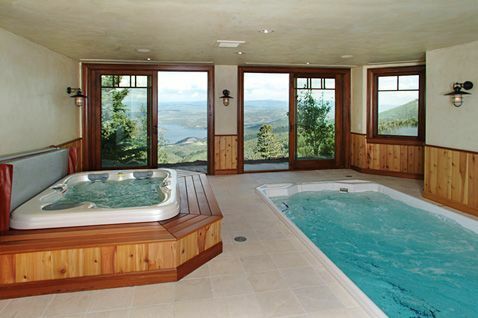 This marvelous home has seven master suites, eleven bathrooms, an indoor swimming door, a theatre and much more. 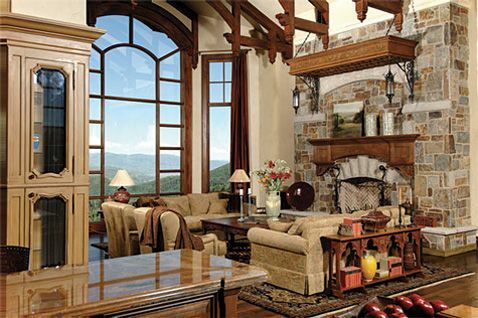 Deer Field Estate is a one-of-a-kind home for those who want nothing more then best. With three distinct levels overlooking the vast Jordanelle Reservoir, Bald Mountain, and Park City, Deer Field Estate boasts a dazzling array of amenities more commonly found in the most highly-appointed residences of the Hamptons, Montecito and Monte Carlo. 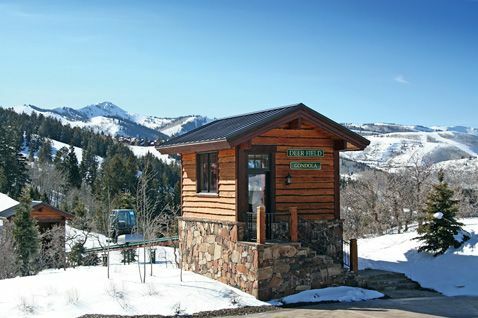 Any accommodation can be added to the DeerField Estate – Park City experience. 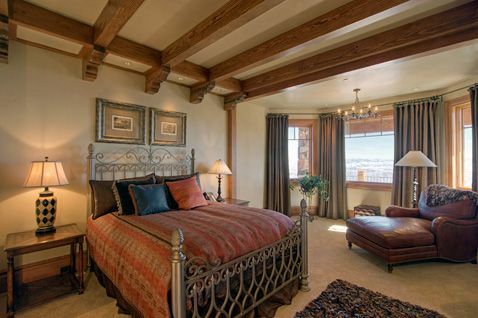 Maybe you would like to have dinner at a chic restaurant in Aspen one night or enjoy a dog sledding experience. Can I have a chef cook meals for me and my guest? Of course. If there are specific menu in mind just let us know and we can make it happen. Can I be flown home in a private jet after? Yes that can be arranged no problem.